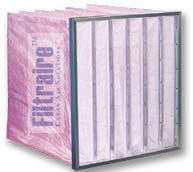 Synthetic Pocket Filters are using in air conditioning units as the second or filtration level for environments with high demands on separation of fine dust particles, especially for medicine, the pharmaceutical industry, electrical engineering, nuclear power stations, of dust throughout the entire filter. 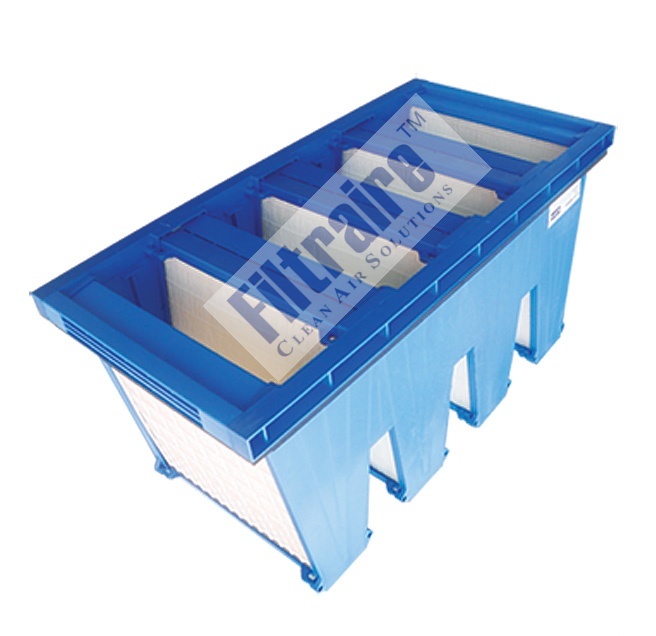 It is recommended to use the Prebag filters to remove coarse dust in order to extend the service life of Synthetic Pocket Filters and to reduce operational costs. 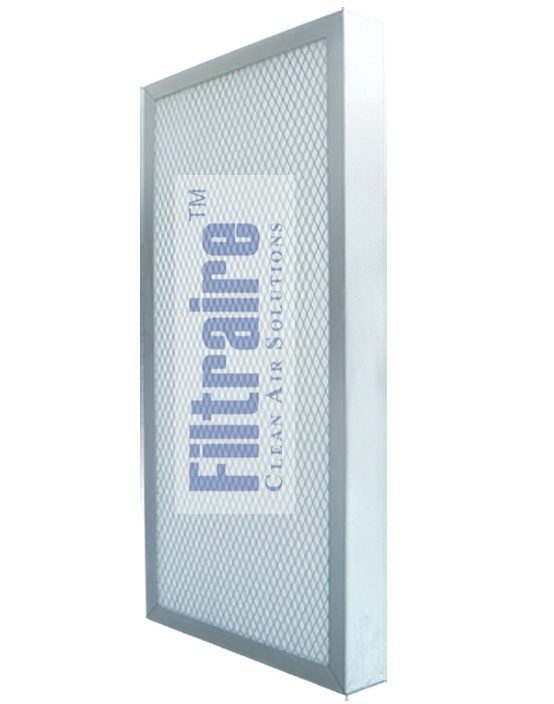 AEROVEE Filters are fine dust filters remove air contamination such as fine dust, smoke, vapor, pollen, bacteria or as pre-filters for HEPA and ULPA Filters in air conditioning systems. C-CELL Filters are using in air conditioning units as the second or last filtration level for environments with high demands on separation of fine dust particles, especially for medicine, pharmaceutical industry, electrical engineering, nuclear power stations food processing industry etc. In case of high volume flow (large filter surface) under low provided space, these filter cells can be used.